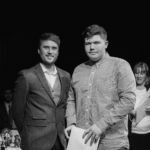 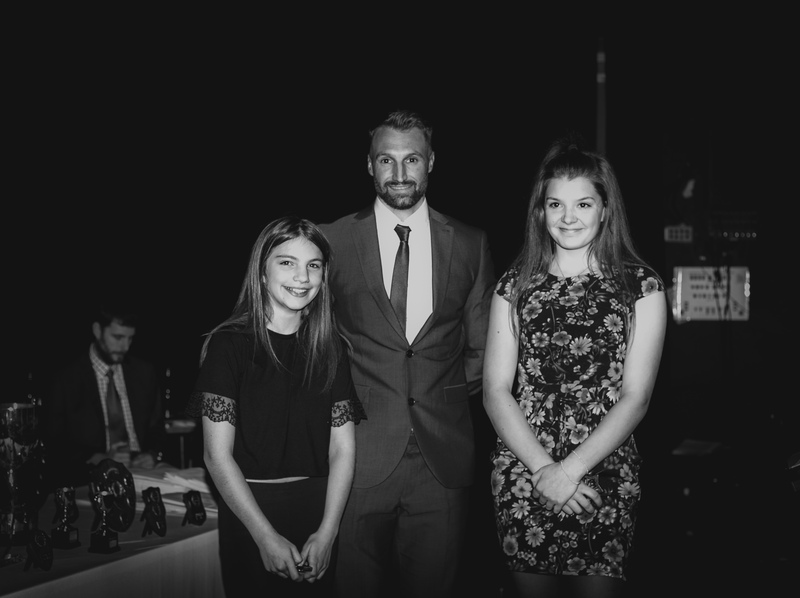 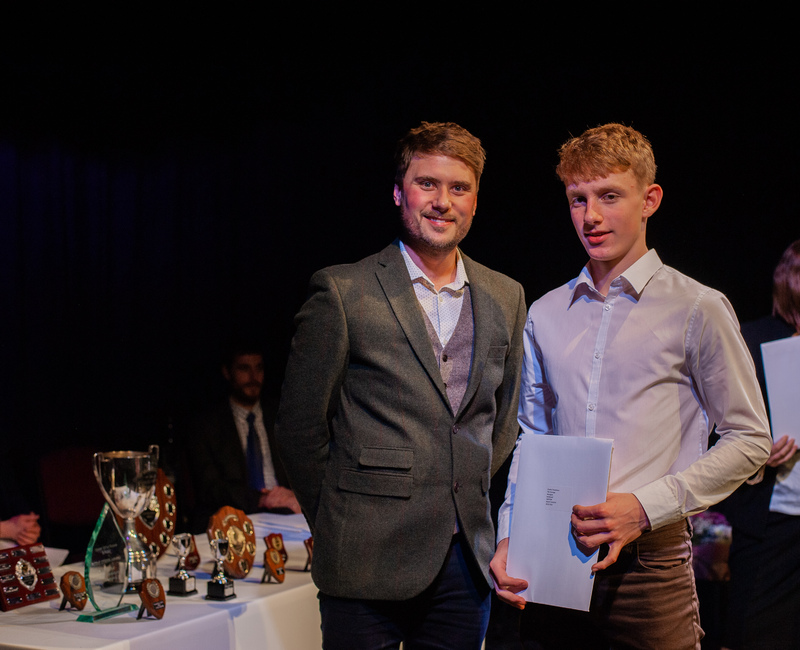 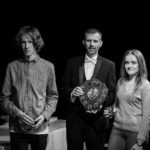 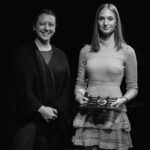 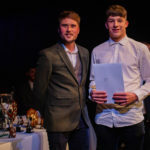 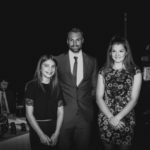 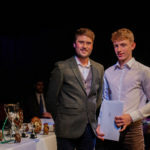 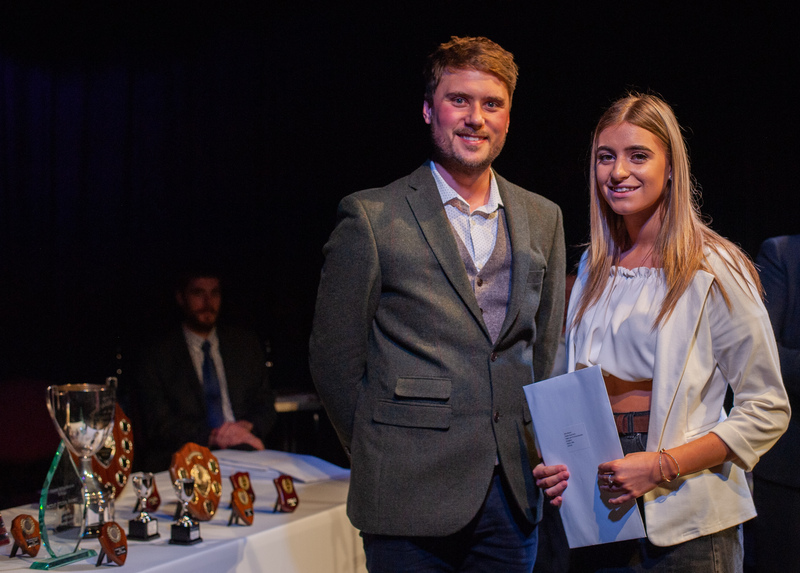 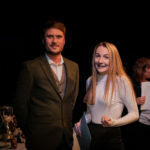 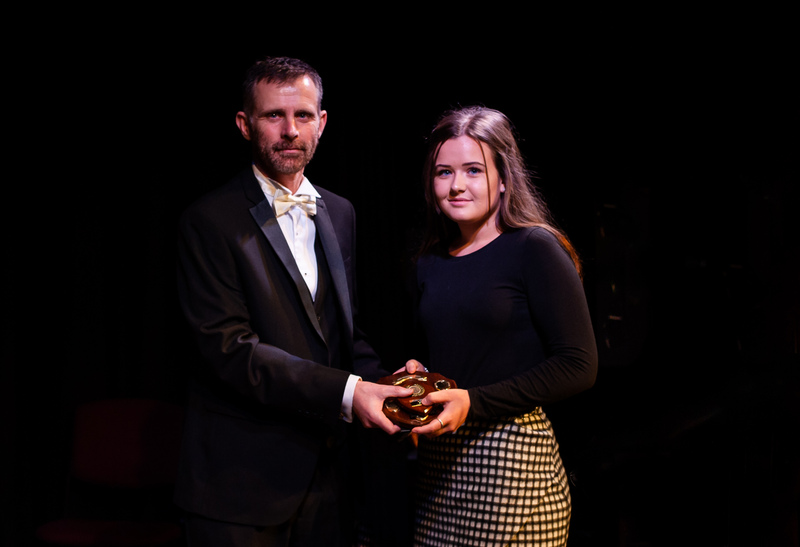 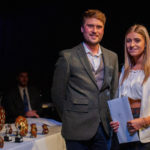 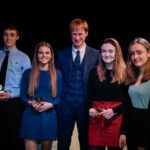 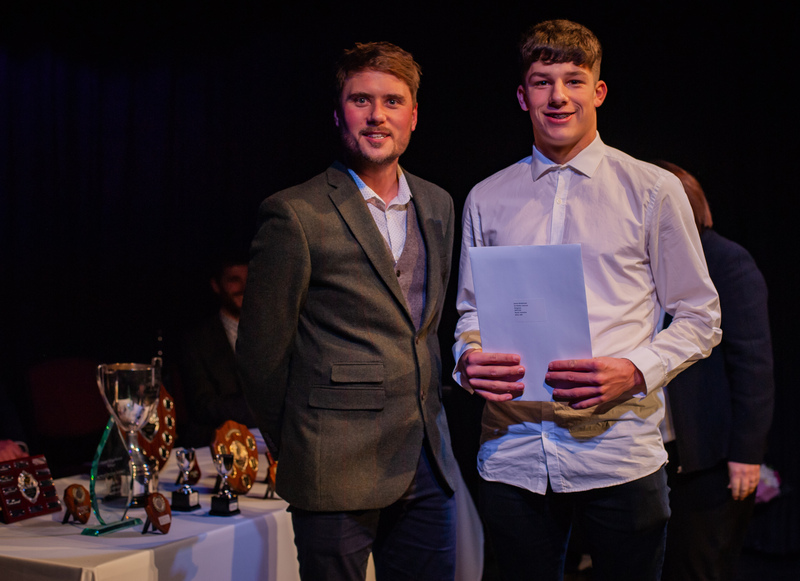 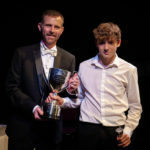 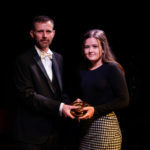 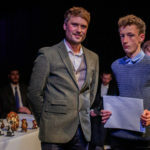 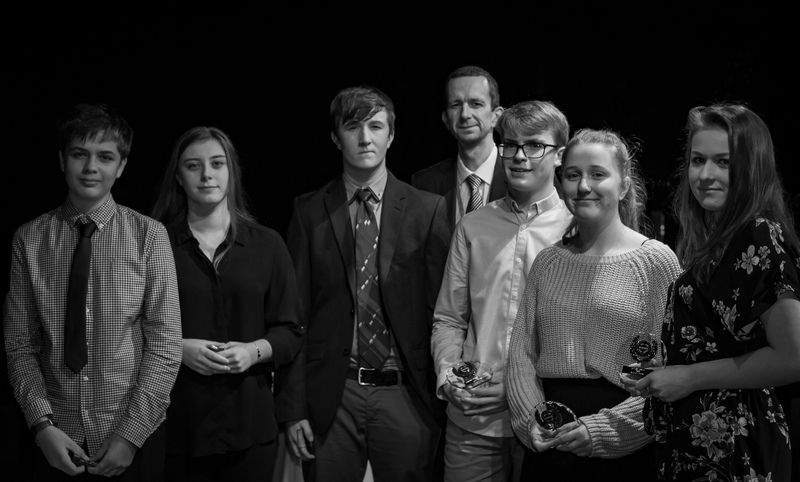 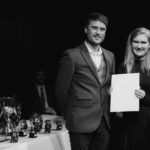 The annual Presentation Evening took place on Thursday 22 November 2018 at Grassington Town Hall. 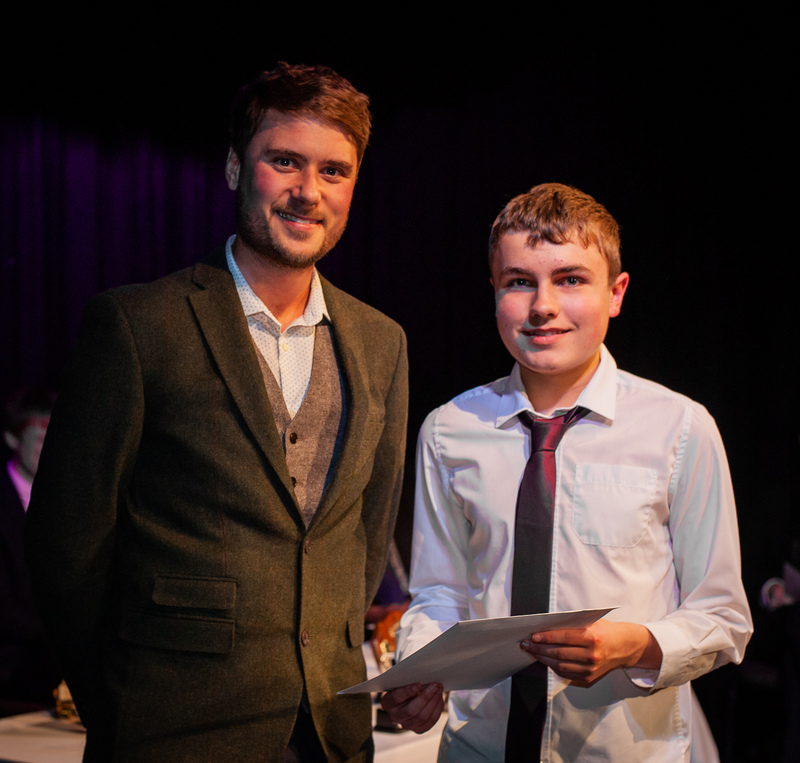 It was a wonderful evening of celebration for all our students, both past and present. 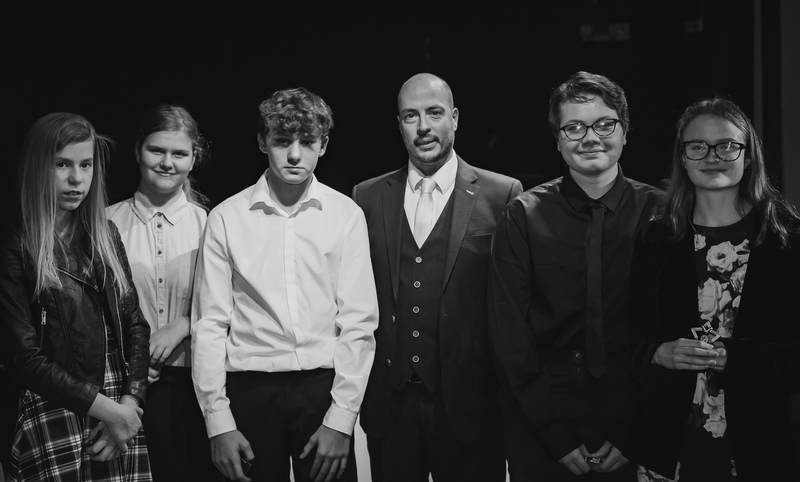 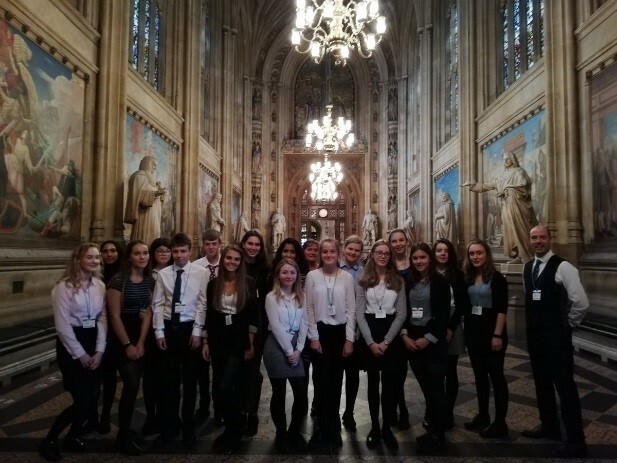 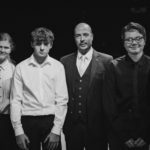 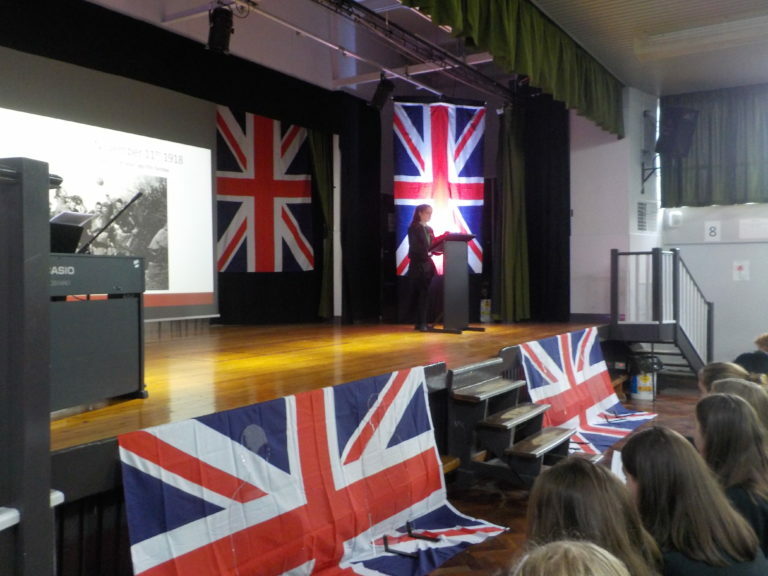 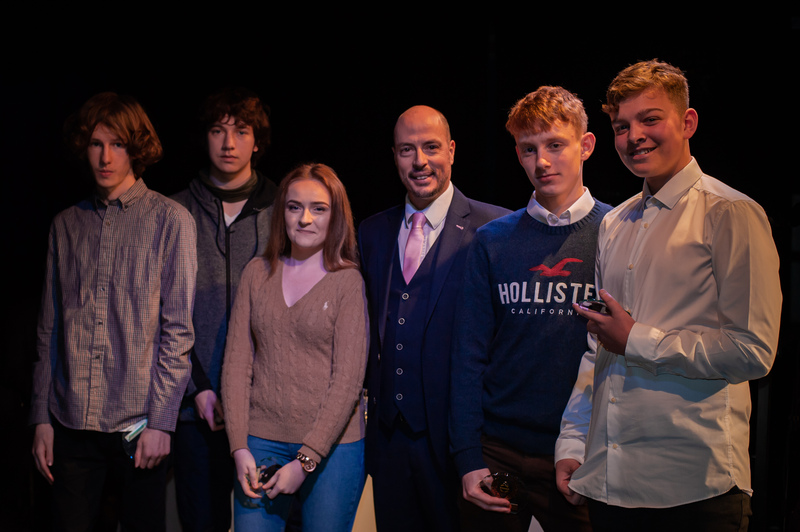 The evening had a full programme of events, including a guest speaker from the F1 in Schools project and musical performances from our students. 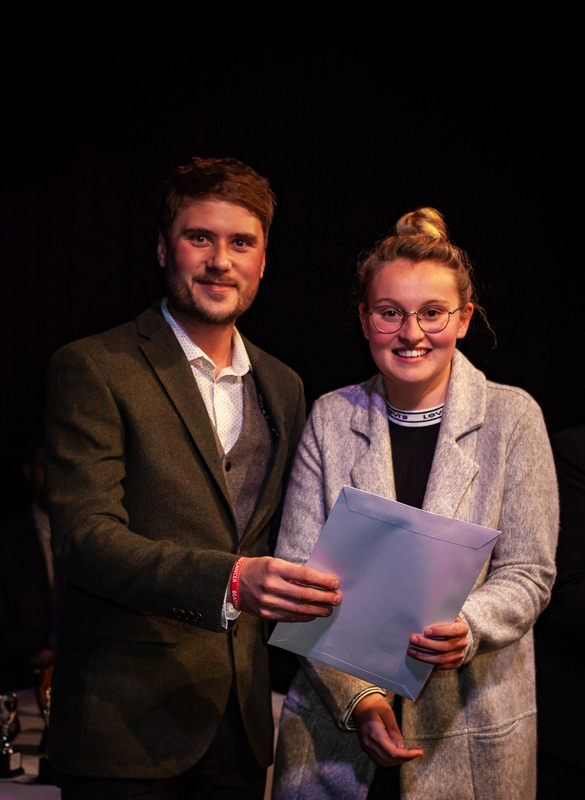 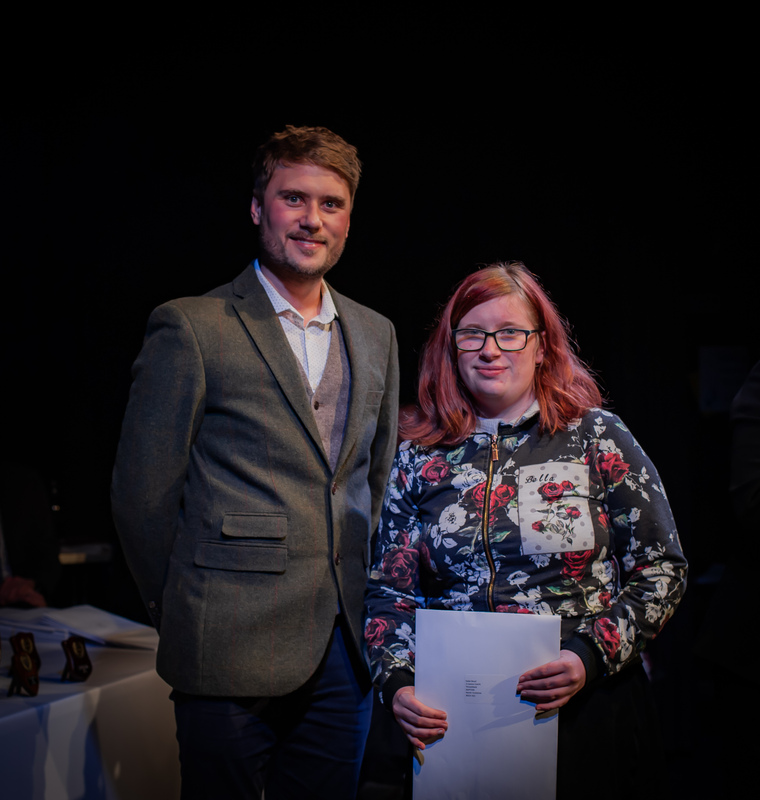 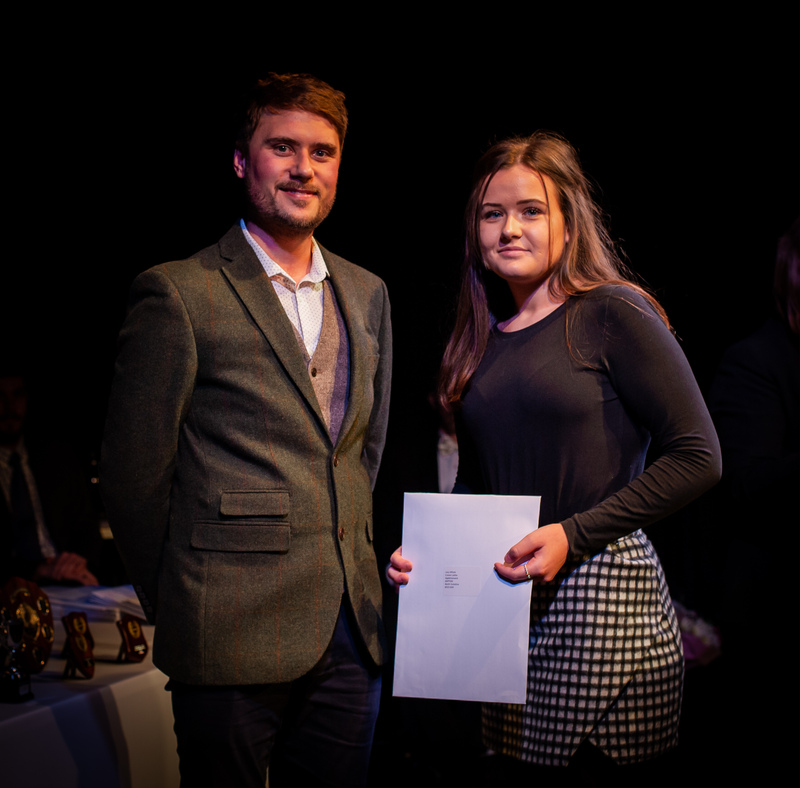 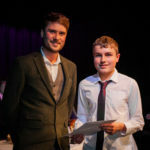 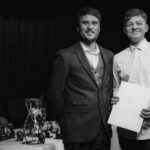 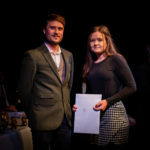 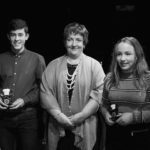 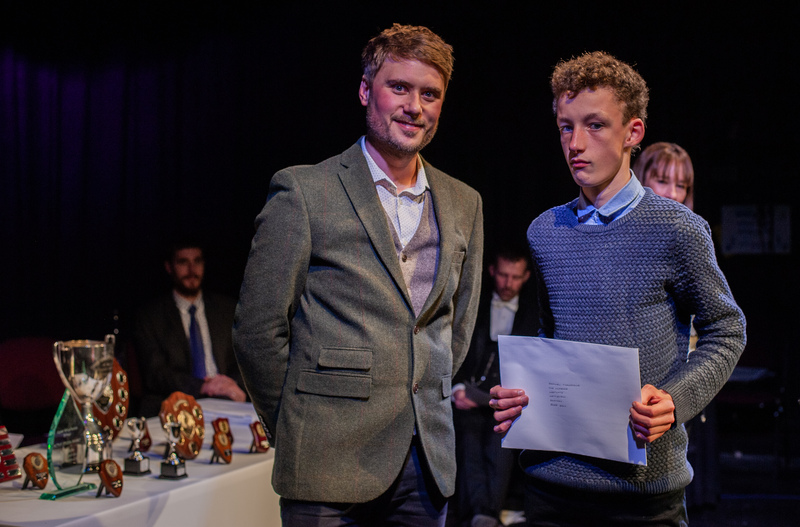 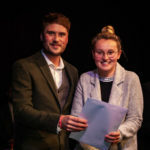 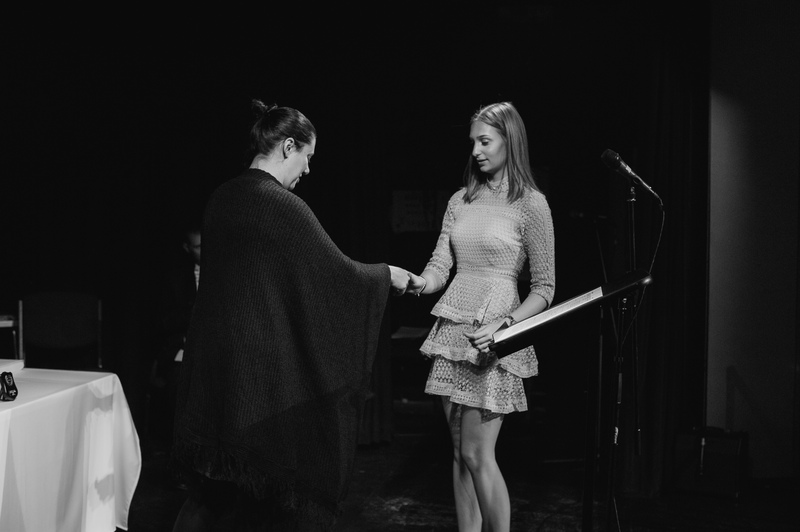 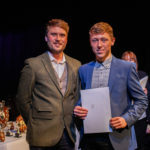 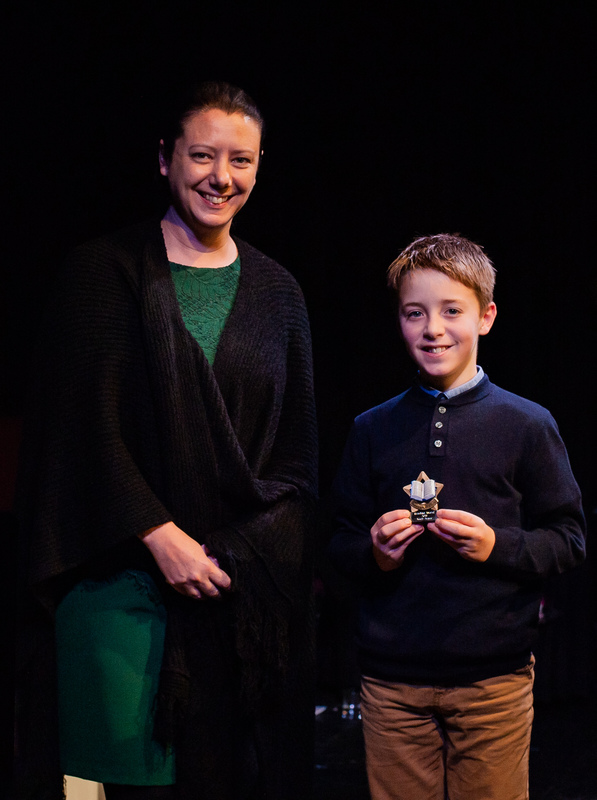 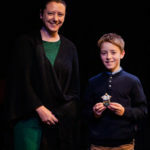 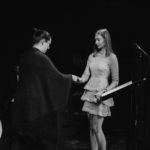 The students who achieved their GSCEs in the summer were able to collect their certificates and awards were presented to nominated students to recognise their achievements. 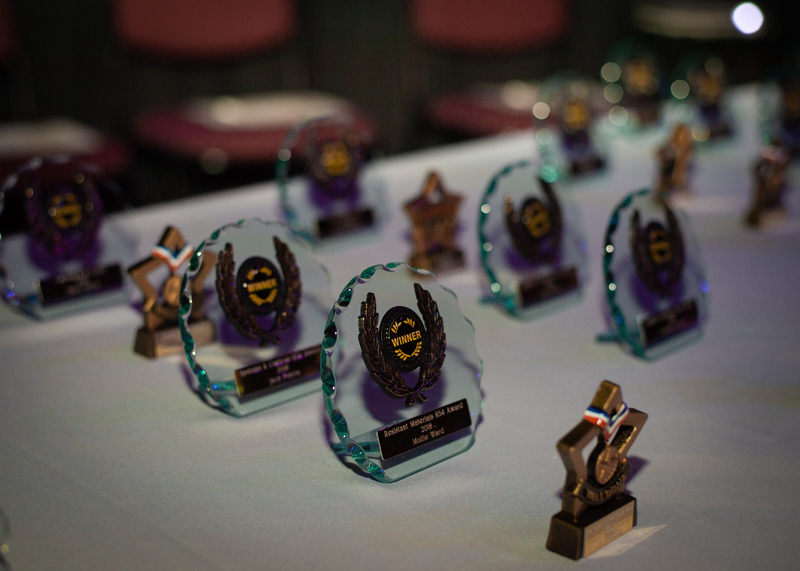 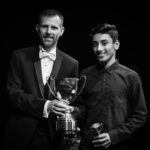 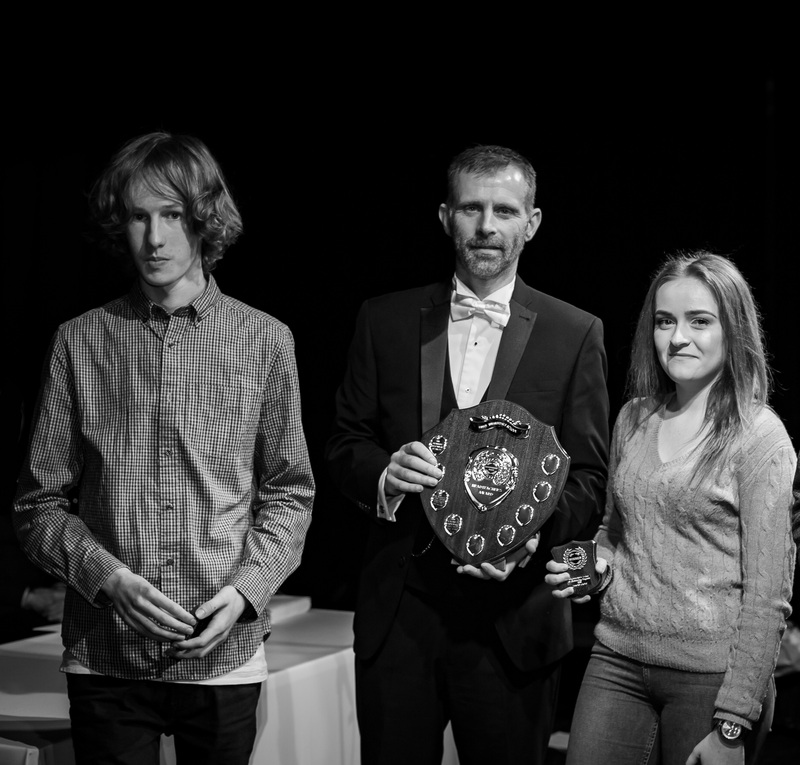 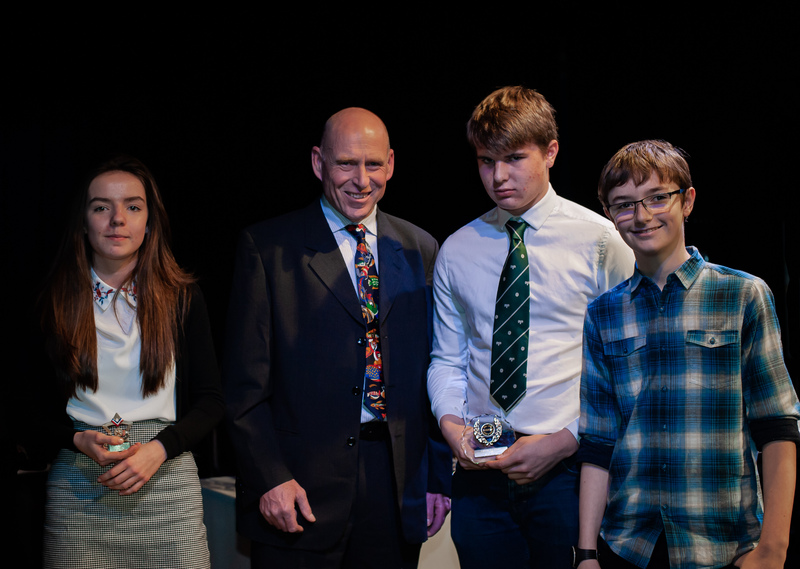 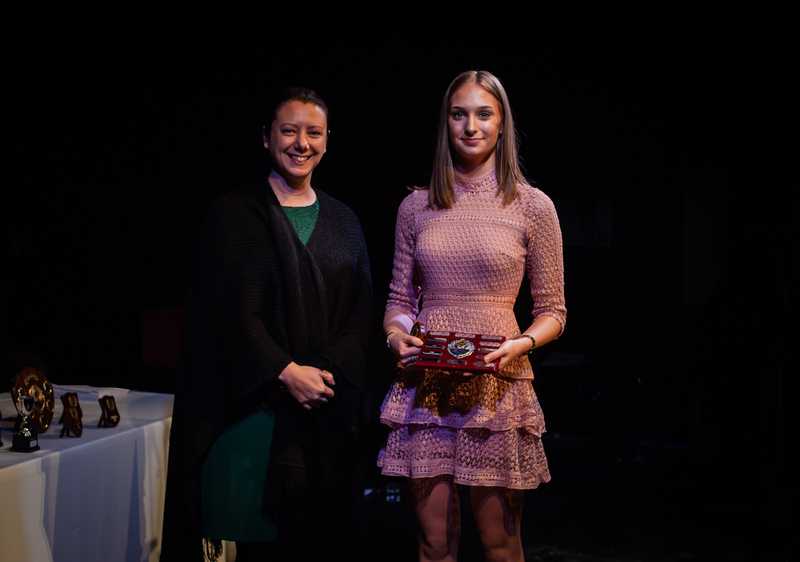 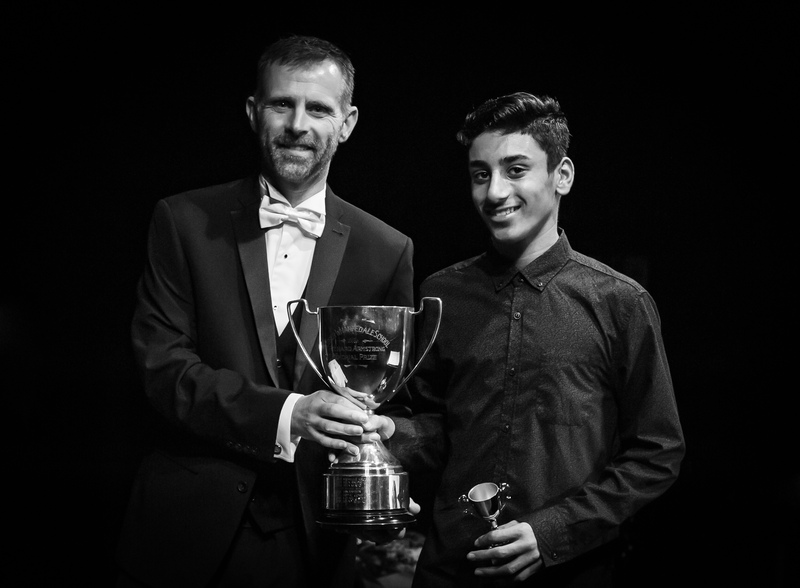 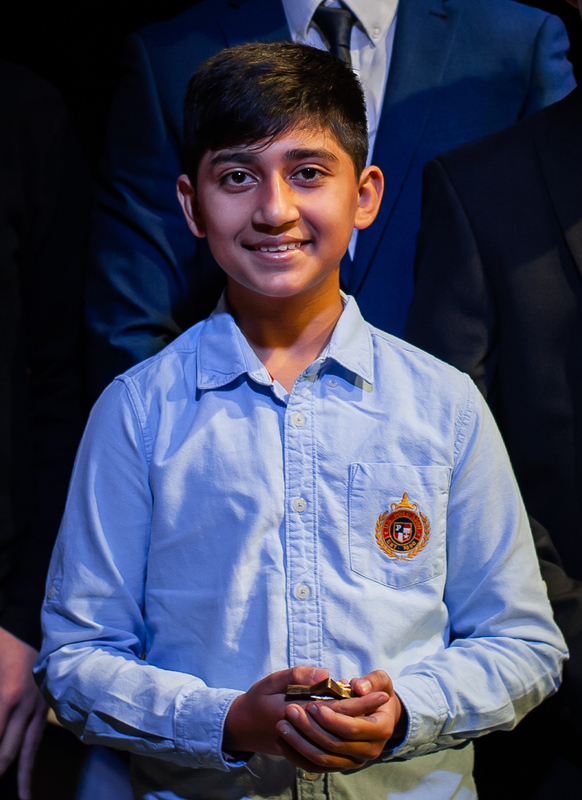 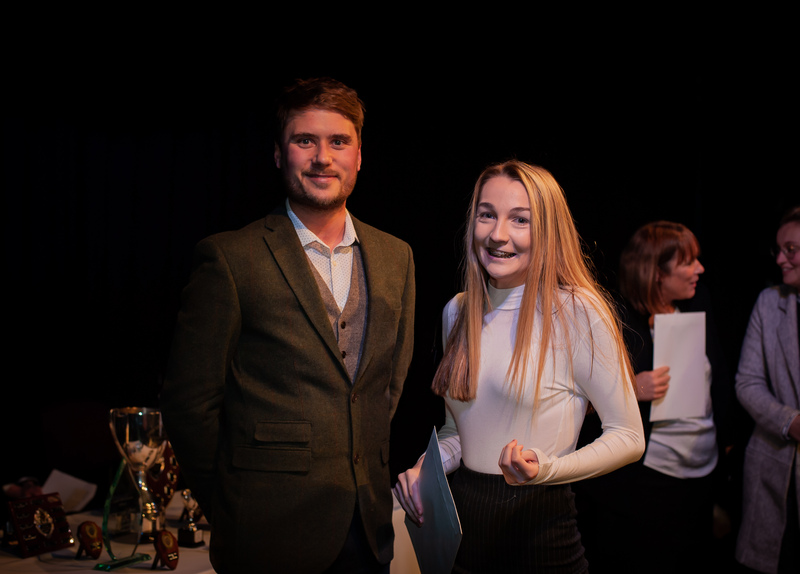 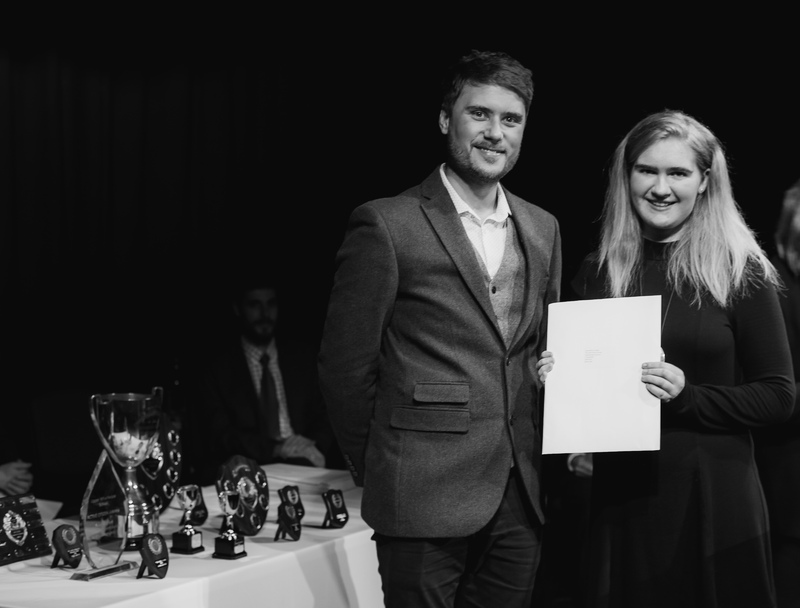 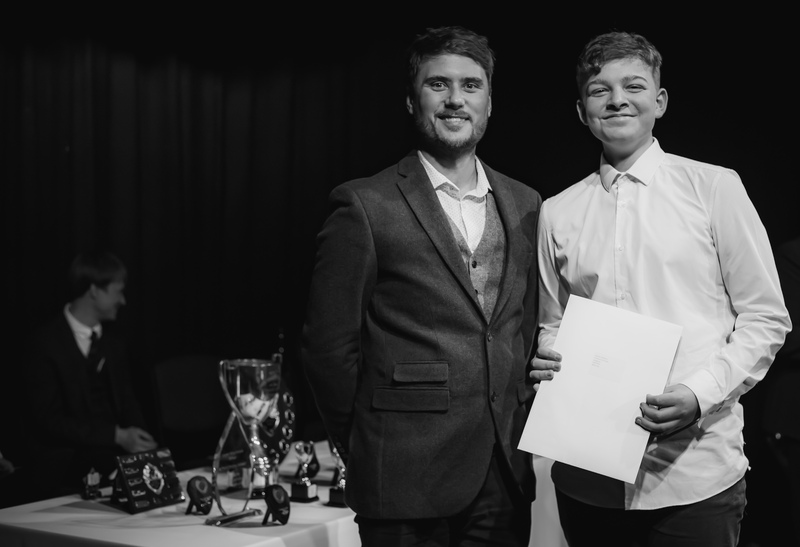 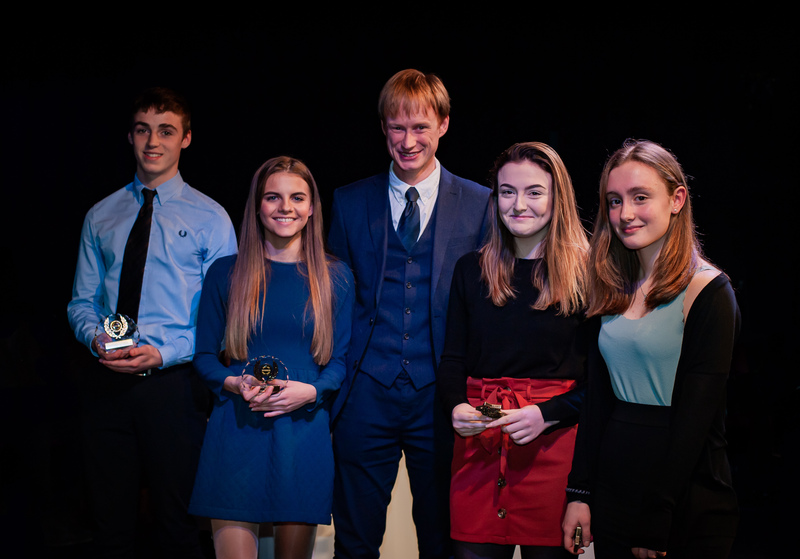 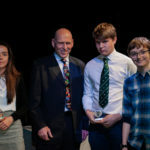 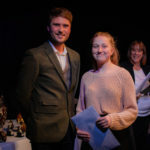 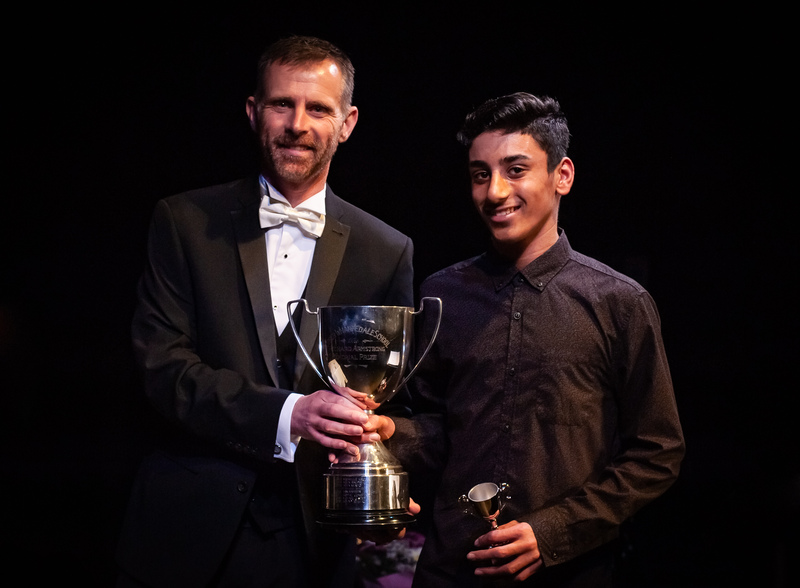 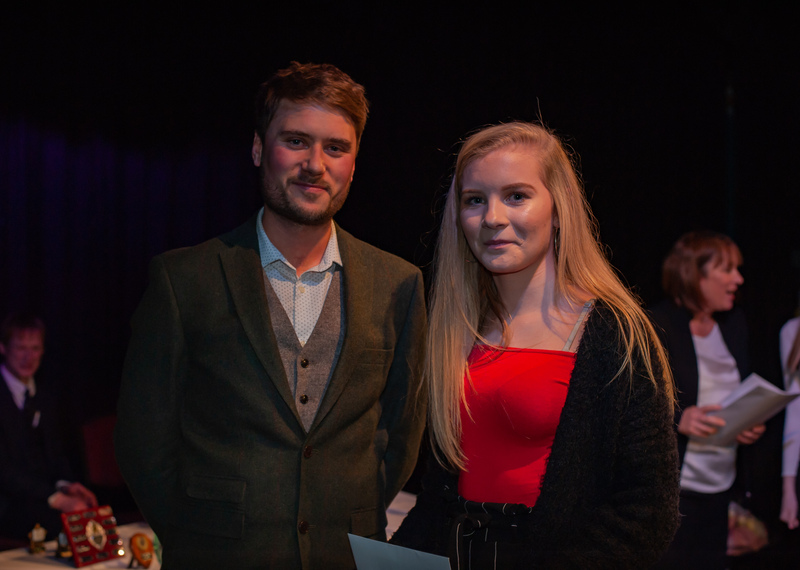 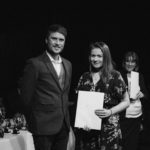 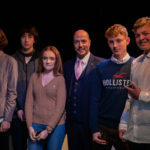 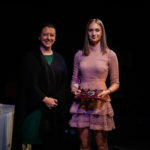 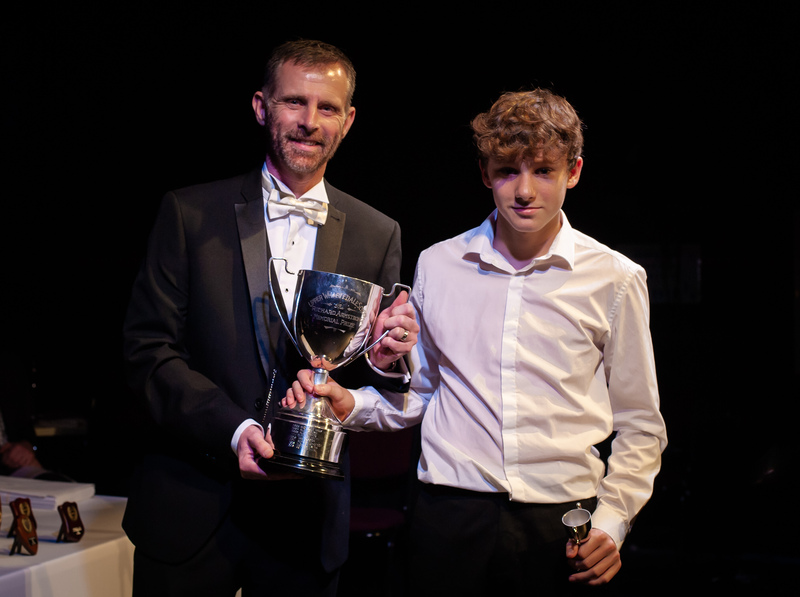 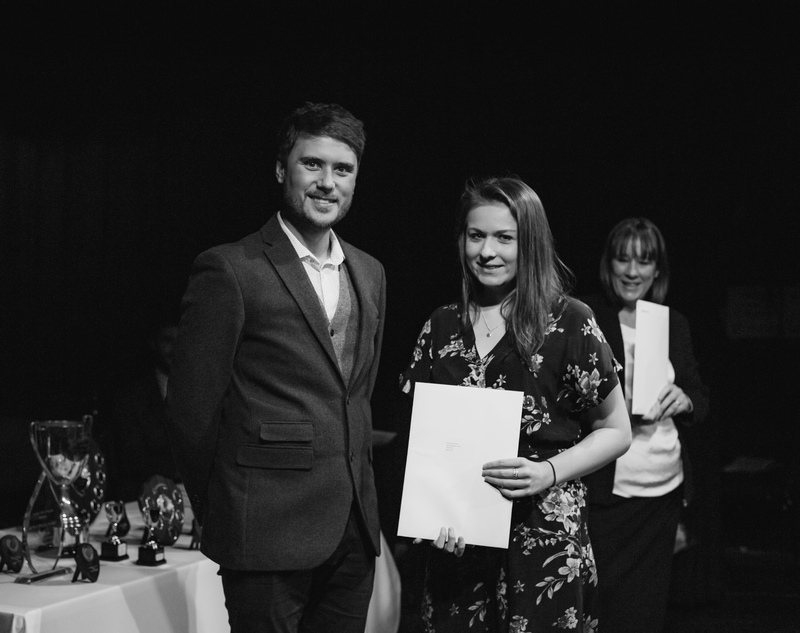 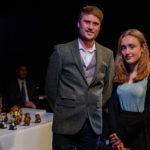 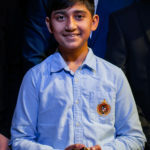 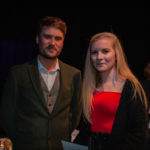 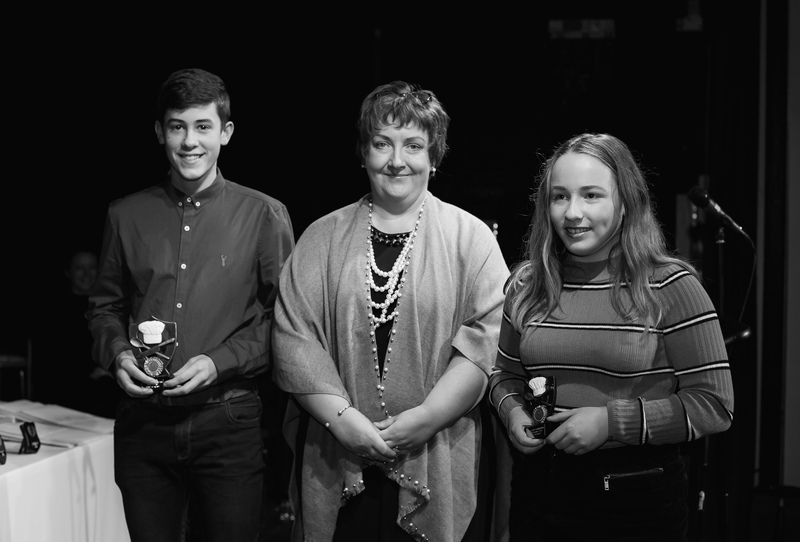 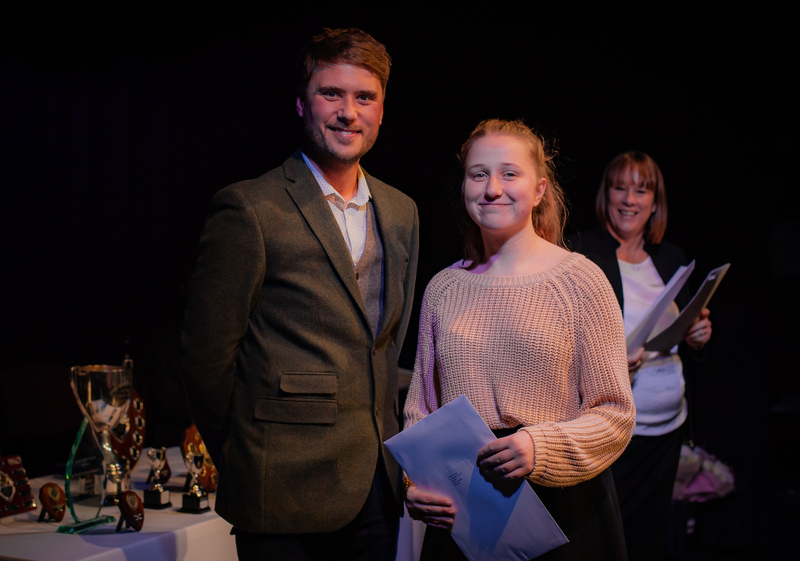 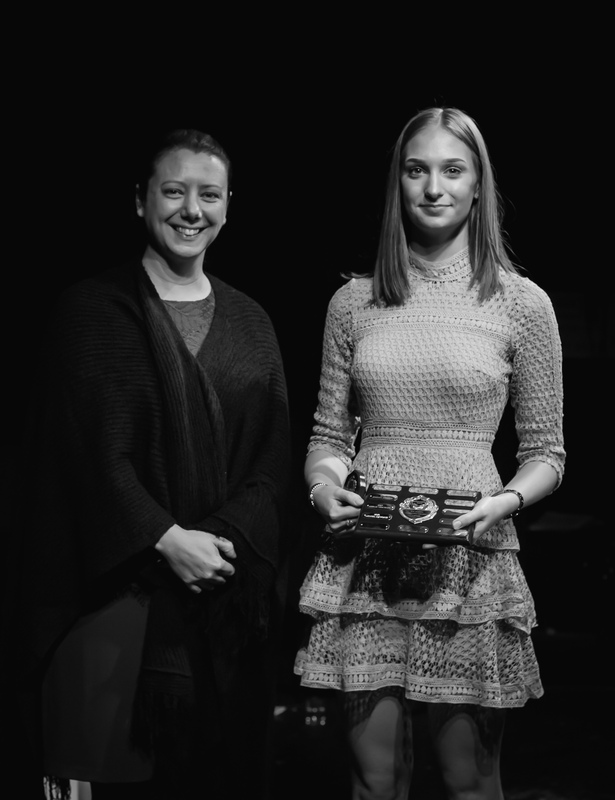 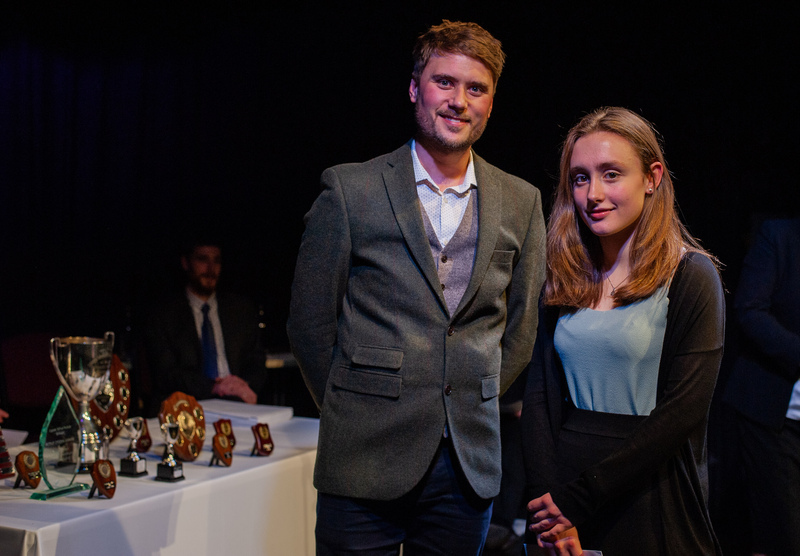 As well as awards to recognise academic achievements in all subjects, there were prizes to acknowledge excellent progress in reading, extra-curricular activity, overcoming adversity, citizenship, student leadership and a Young Chefs’ competition. 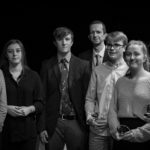 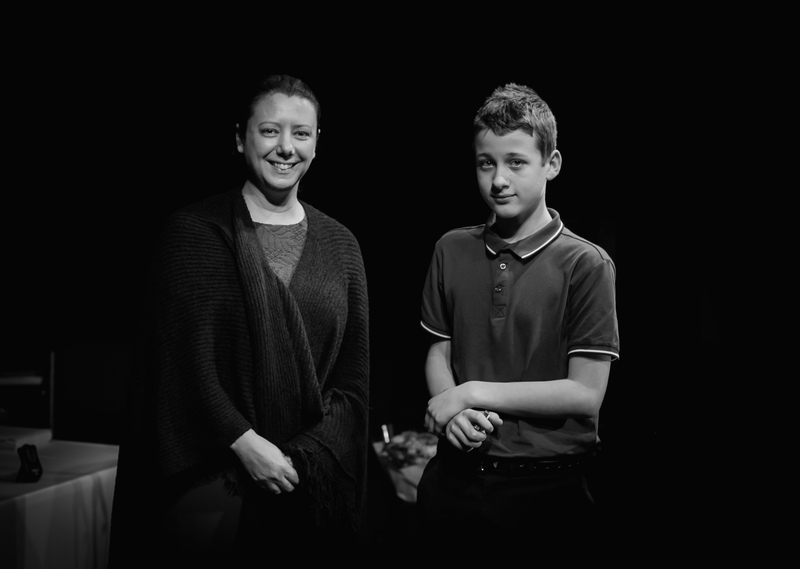 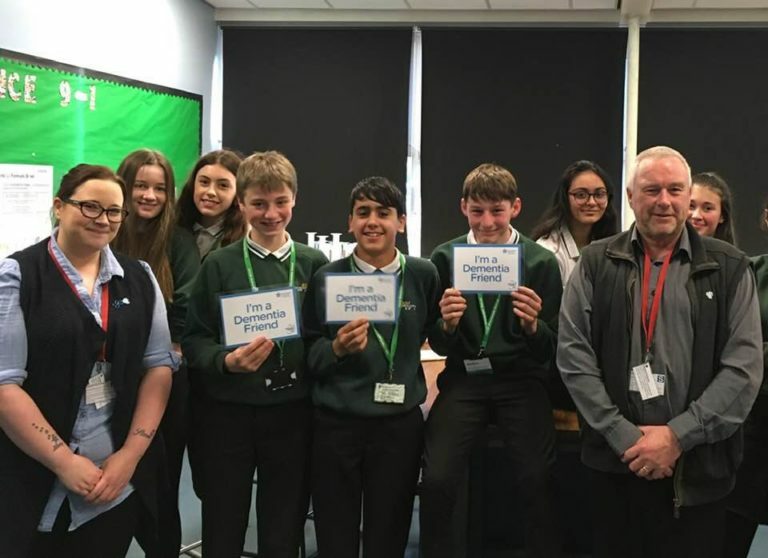 We are very proud of all our students at Upper Wharfedale School and really enjoyed sharing their successes. 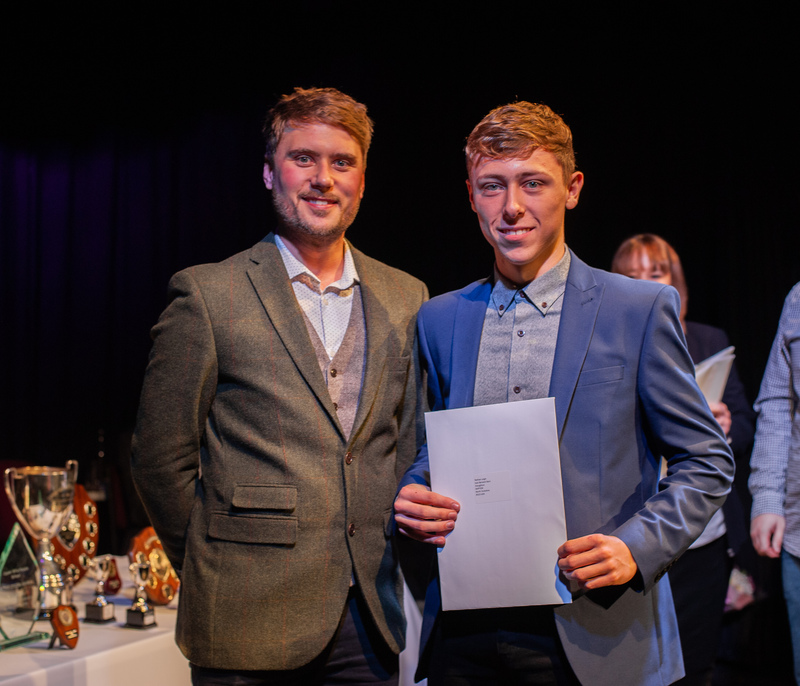 For any students who were unable to attend, your GCSE certificates are now ready to collect from school.